We are frequently asked about anesthesia-free pet dental cleanings, which have grown in popularity in recent years. 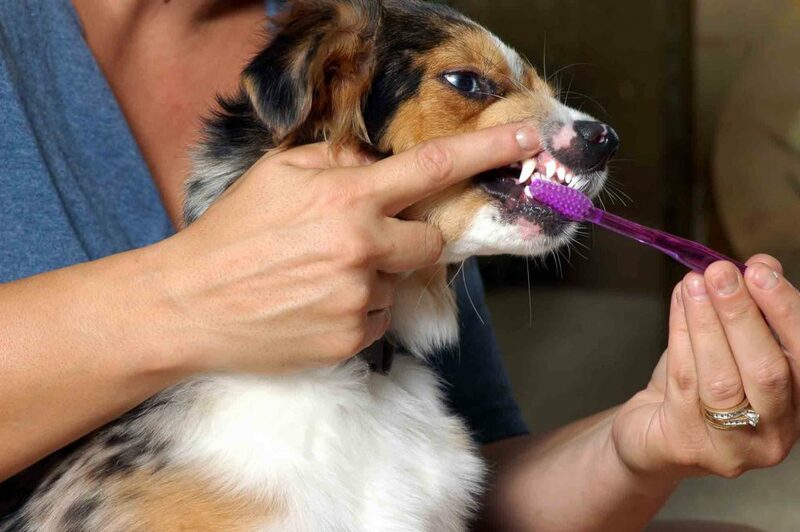 This is the practice of performing a dental cleaning on a pet, which involves scaling (cleaning and scraping) the pet’s teeth to the gumline, without the use of general anesthesia. The popularity of anesthesia-free dentals is mostly due to marketing campaigns that promote the anesthesia-free method as a less expensive alternative to a dental cleaning that is performed while the pet is under general anesthesia. Unfortunately, it is also based on misinformation regarding what is really involved in cleaning a pet’s teeth. Marketers for anesthesia-free dental cleanings also fail to mention that these dentals often make a pet’s oral problems worse and, in many cases, involve abuse and cruelty. For pet owners seeking to minimize the number of times a pet has to be “put under” with general anesthesia, the anesthesia-free idea may seem like a great option, but the procedure is wrought with many risks and problems that, in our opinion, outweigh any perception of benefit. Plenty of studies back up Ms. Weaver’s claim that kindness is a key to well-being, and for most of us, our kindness and considerations extend beyond our two-legged friends and toward the four-legged friends also in our lives. 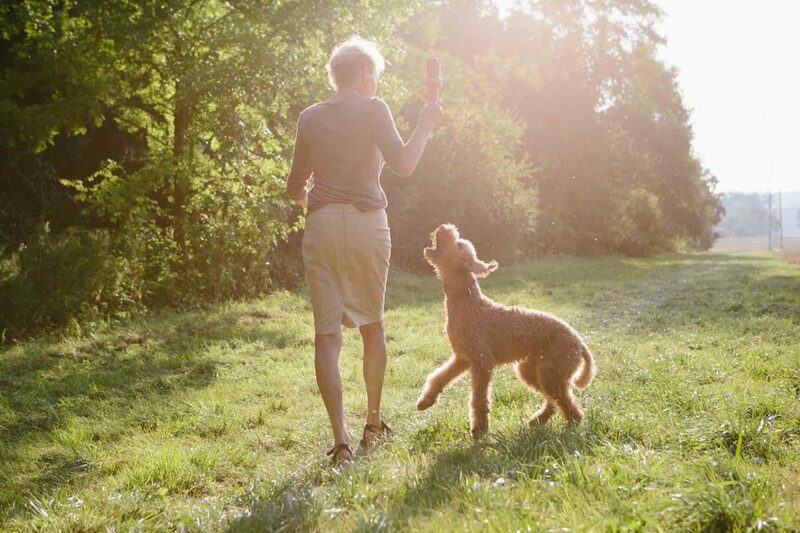 We know that the pet well-being is improved with good medical care, disease prevention and proper diet, but can it be enhanced by kindness? We certainly think so, because kindness offers the emotional support that pets also need, including, compassion and empathy. These, in turn, provide security and a sense of belonging, which ultimately leads to contentment.